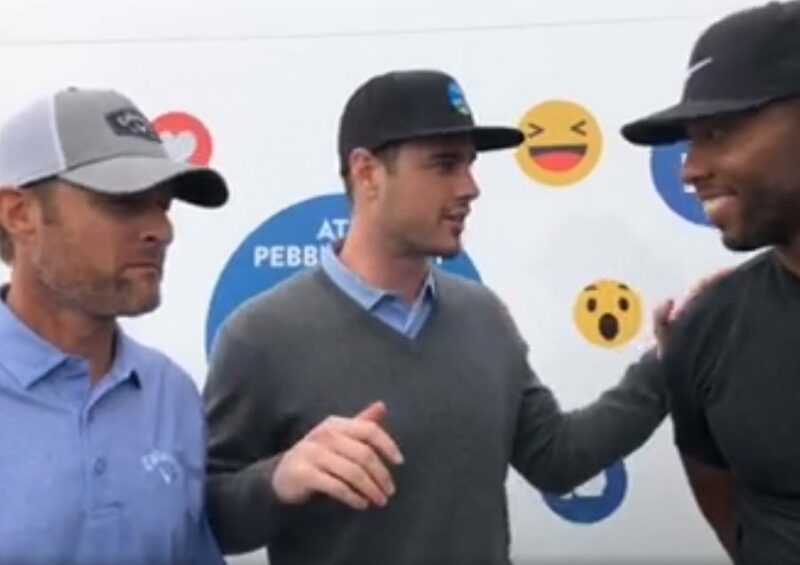 Wednesday, February 6th, 2019 | 2:30 p.m.
Our newest, beloved celebrity event brings our entire field of athletes, musicians, and entertainers out for a par 3 party. The event, which airs on CBS Sports, has moved to the 17th hole for better spectator viewing opportunities. Cheer on your favorite player as they take a shot at winning $1 million for a charity of their choice. 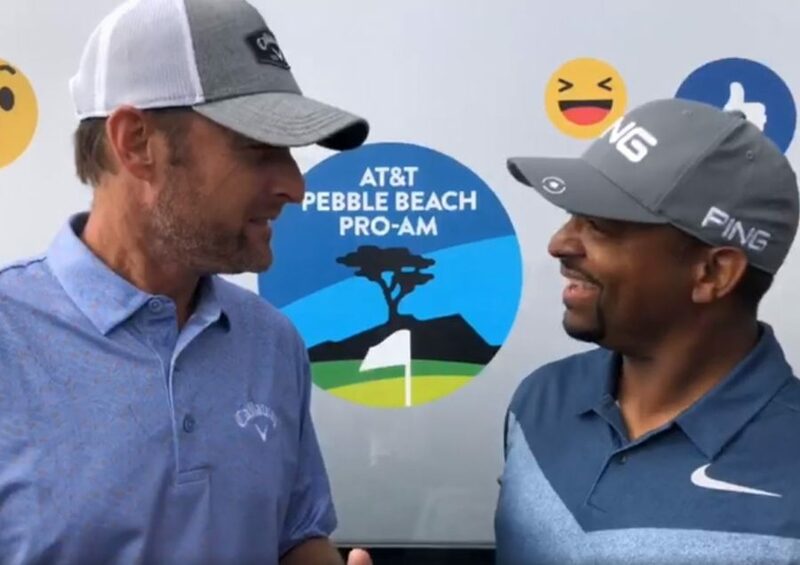 Chris Harrison live at the Million Dollar Hole-in-One for Charity presented by Facebook, with host of America's Funniest Home Videos, Alfonso Ribeiro. 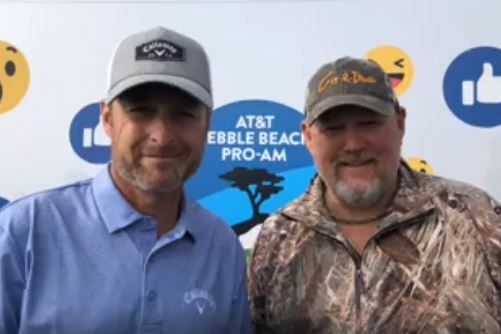 Comedian and actor, Larry the Cable Guy joins Chris Harrison live at the Million Dollar Hole-in-One for Charity presented by Facebook. 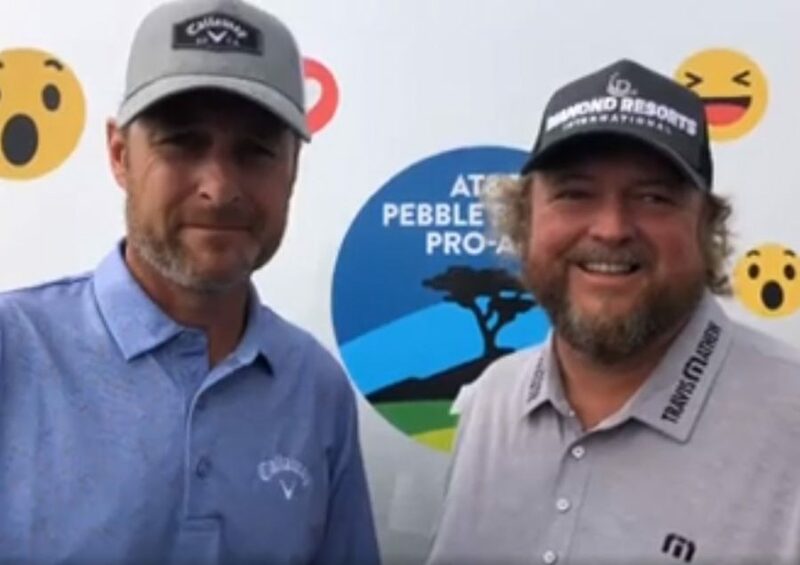 Colt Ford talks about his tournament experiences with Chris Harrison live at the Million Dollar Hole-in-One for Charity presented by Facebook. The Bachelor's Ben Higgins & Larry Fitzgerald. 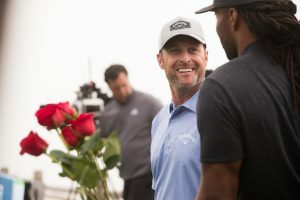 wide receiver for the Arizona Cardinals, join Chris Harrison live at the Million Dollar Hole-in-One for Charity presented by Facebook. 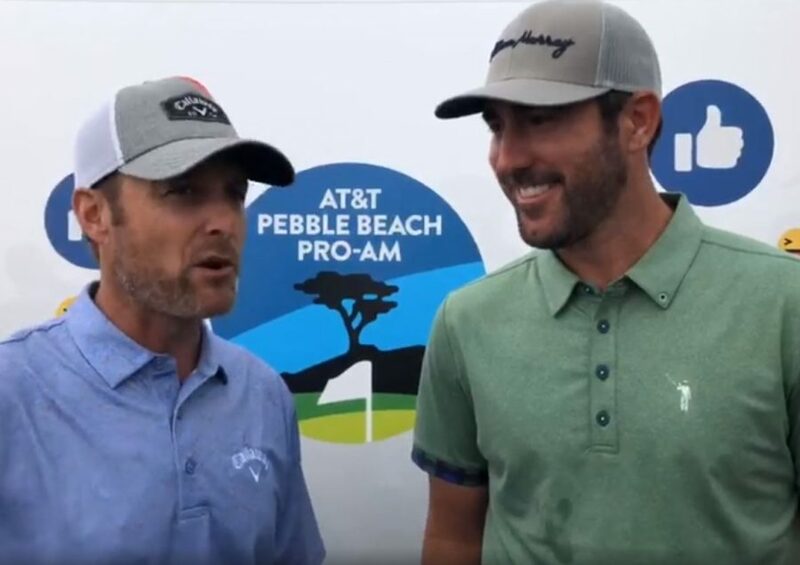 2017 World Series Champion - pitcher for the Houston Astros Justin Verlander answers some questions from Chris Harrison live at the Million Dollar Hole-in-One for Charity presented by Facebook.